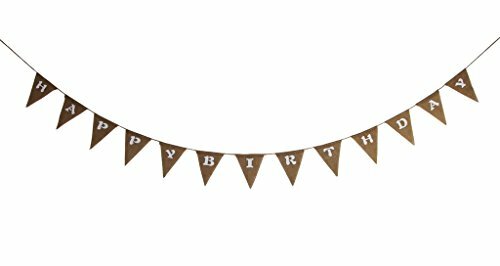 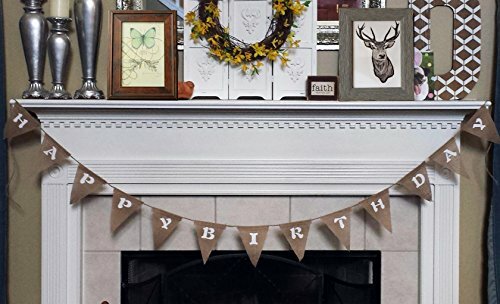 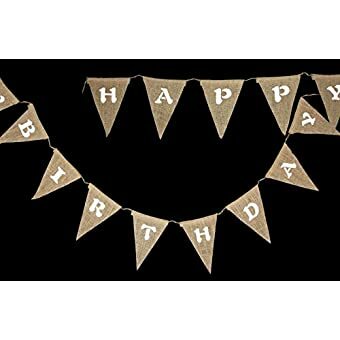 This birthday party banner decorations are perfect for any age and anybody, whether for your kids 1st birthday or friends, family members. 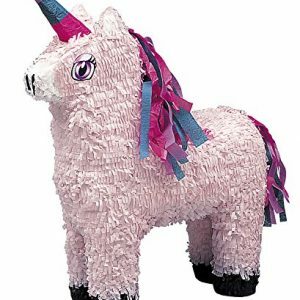 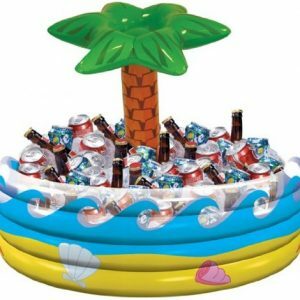 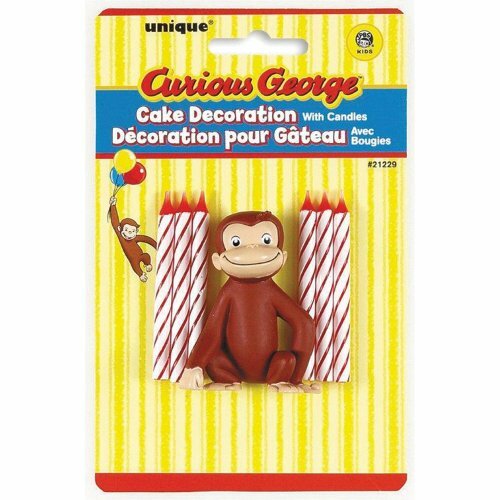 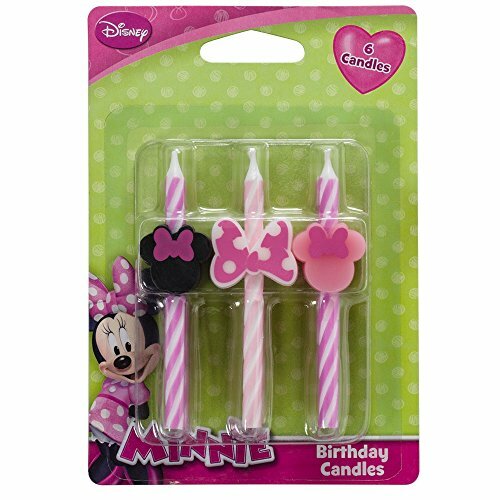 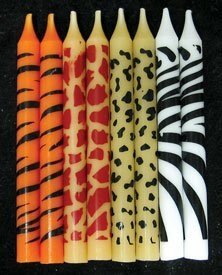 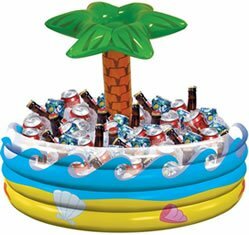 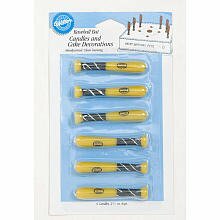 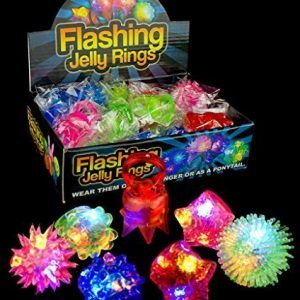 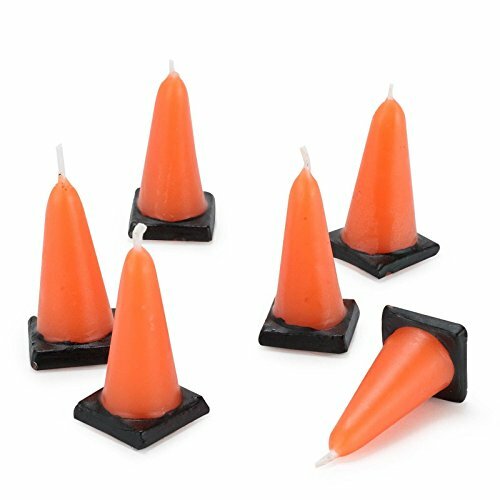 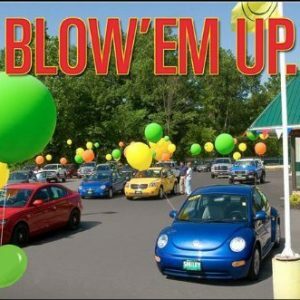 Looking for props and decors to keep your birthday party interesting and funny ? 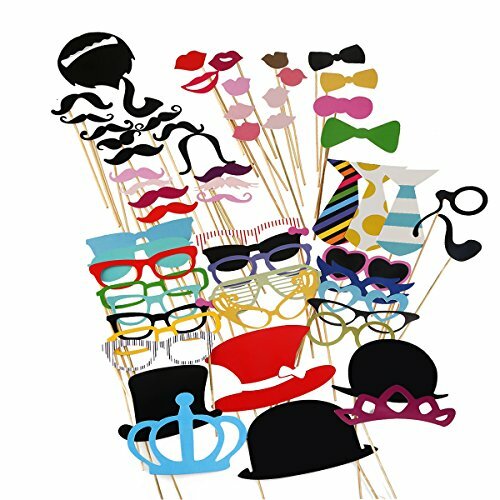 Langxun Party decoration is perfect for you. 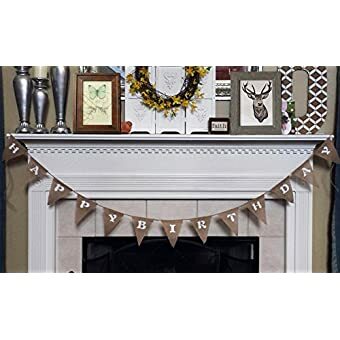 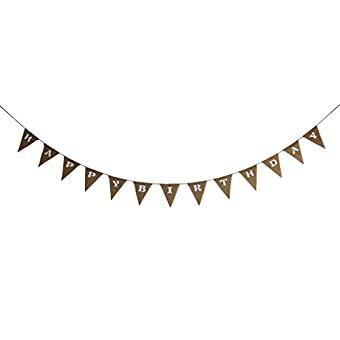 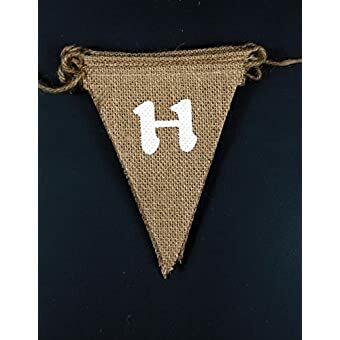 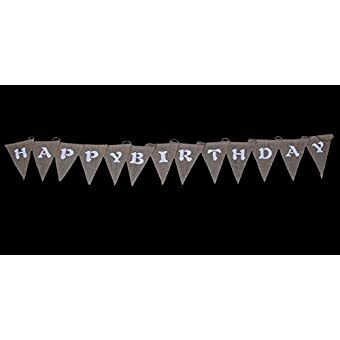 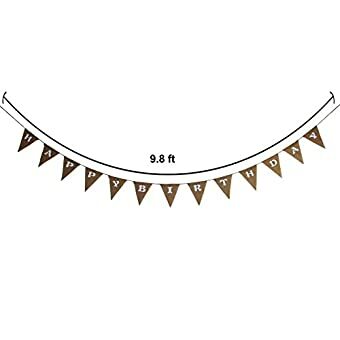 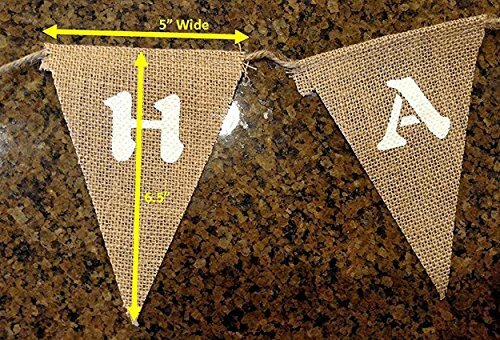 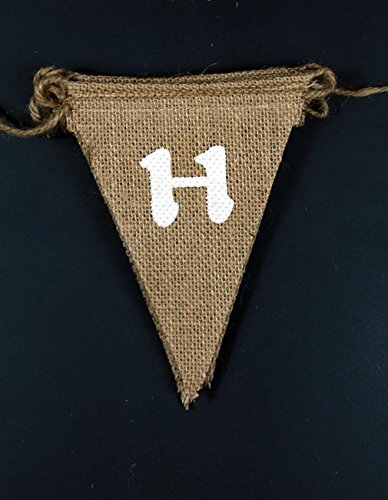 Banners are made from premium light weight, rustic burlap together with burlap string. 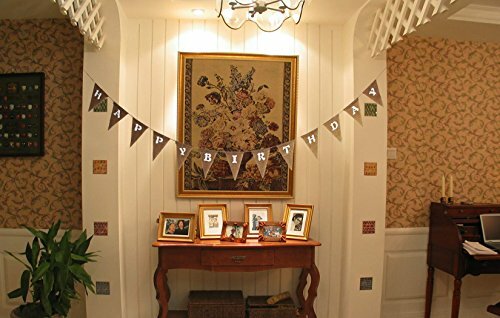 Fun, easy to hang , sturdy but not heavy and meant to be reused. 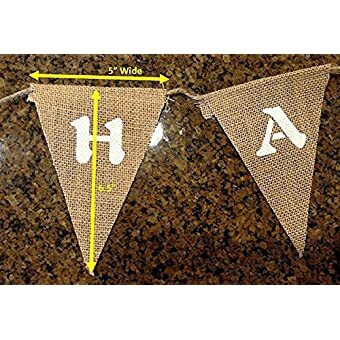 But you won’t see this on our banners ,similar pictures product, we are different from other sellers .if you are not 100% satisfied, we will issue you a full refund, no hassles, no questions asked and no hard feelings. 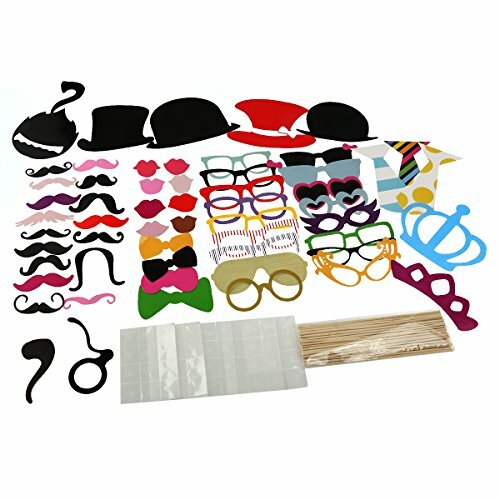 Click “Add to Card” now,get it with FBA fast delivery. 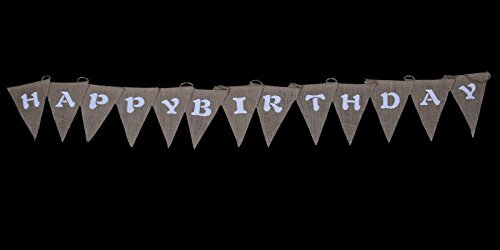 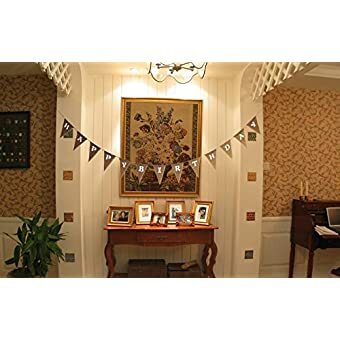 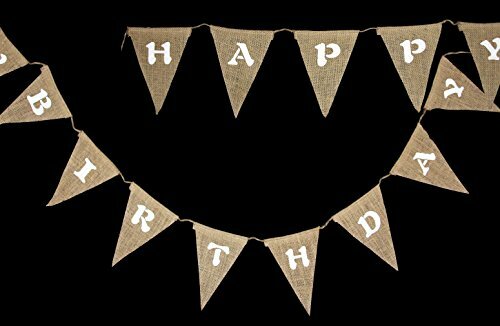 The banner made of premium quality light weight burlap, can increase the ornamental and catch the attention for birthday party. 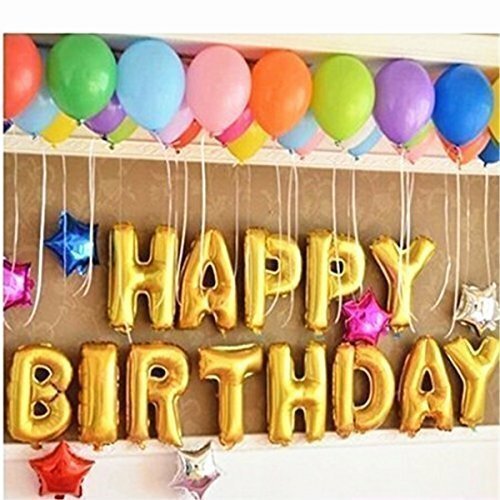 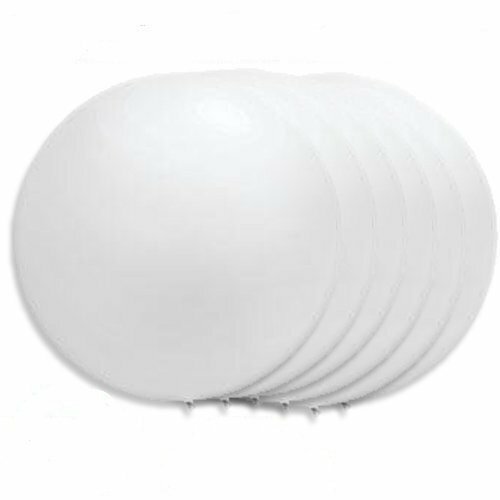 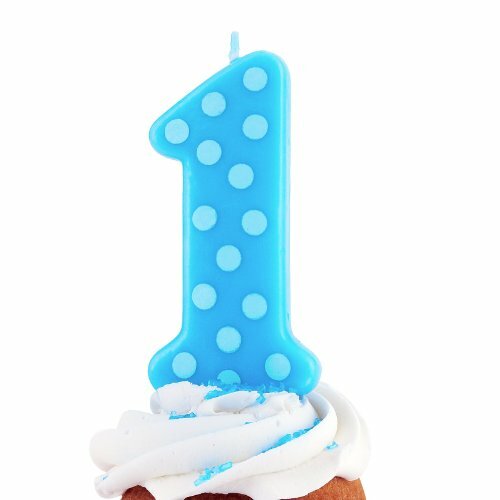 You can search “LANGXUN BALLOONS”to discover more Party decoration for birthday / party / wedding / propose / anniversary / baby birthday.